Click on county name to view listings. 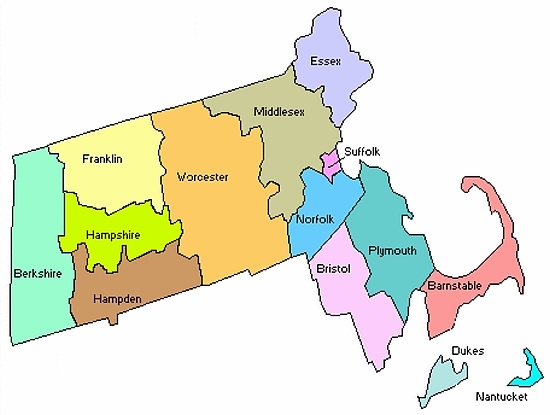 Click here to access the Massachusetts Dept. of Agriculture statewide map of Christmas tree farms.